In this post I’m going to show you how to how to install WordPress on SiteGround web hosting. Fortunately, the SiteGround for WordPress installation is mostly automated. 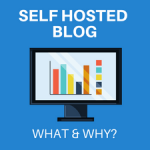 You’ll be glad you chose SiteGround for your self-hosted blog. 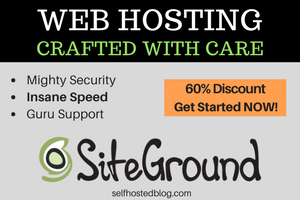 Siteground is a company that offers web hosting for your WordPress blog. 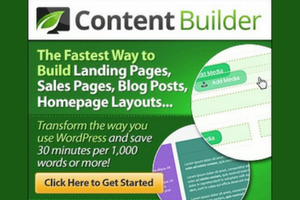 Out of all the incredible features offered, you’ll love the blazing speed of your blog. Check out my speed test. Let’s not forget the superb customer support that you get and the top notch security for your site. 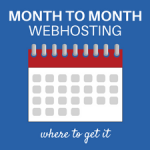 If you are not yet with SiteGround web hosting, what are you waiting for? Take advantage of this 60% discount NOW. 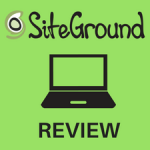 You should have received an email from SiteGround with your account log in credentials. You’ll need your SiteGround login information to continue with this WordPress installation tutorial. The WordPress install on SiteGround should only take about 5 minutes. 1 – Log into your SiteGround account. 2 – Click My Accounts > go to cPanel. 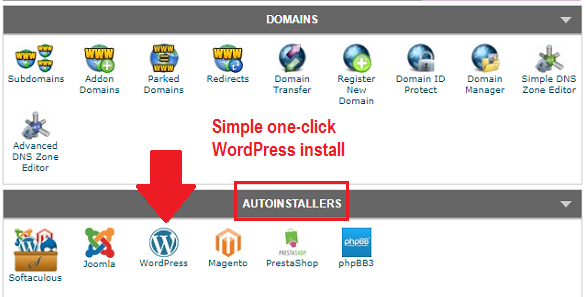 3 – On the cPanel Home page, under Autoinstallers, click WordPress. Yay! 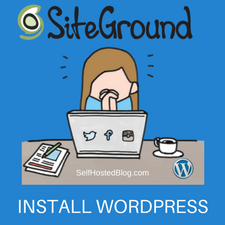 SiteGround web host provides a one-click WordPress install! 4 – On the WordPress page, click Install tab. This is where you’ll configure a few important things for your SiteGround WordPress setup. Choose Protocol: Select http:// from the drop down menu. You don’t need to choose the “www” version. Most people don’t use that when typing a URL. The https version is for SSL (Secure Sockets Layer), the standard security technology for establishing an encrypted link between a web server and a browser. If you don’t have a SiteGround “SSL” blog, don’t use it. Choose Domain: Select your domain from the drop down where you plan to install WordPress. If you have multiple domains web hosted with SiteGround, you’ll see them all in this list. In Directory: You can leave this blank. 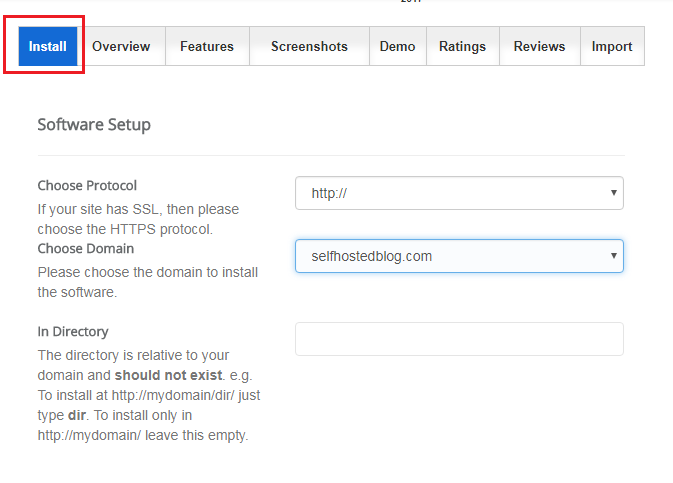 If you do want your blog to be accessed via yourdomain.com/blog, then you would just type blog in this field. I left mine blank so that my blog is accessed via my top level domain name. Sitename: Enter the name of your WordPress blog. You can always change it later after WordPress is installed. If you aren’t sure right now, leave it as-is. Site description: Enter the description of your blog. Don’t feel like you have to come up with something great right now. You can do it later. Enable Multisite: Do not select this. 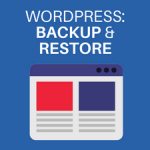 It’s a feature that enables management of multiple WordPress sites via one WordPress install. 7 – Under Admin Account, these fields will be filled in automatically by default. You can change them if you want to. Admin Username: Choose a username to use for your WordPress login. You may be tempted to use “Admin” but don’t do it unless you want hackers getting into your blog. Admin Password: Keep the default suggested password or choose a new one. Make it difficult. If you are challenged to think of a good one, you can generate one at this strong password website. Admin Email: What email do you want to use for your blog? Enter it here and make sure it is working to receive email. 8 – Under Choose Language, select your preferred language. Limit Login Attempts: Check this one! Siteground will install this plugin for you to protect your blog from a brute-force attack. Contact Form by WPForms: If you want a contact form on your site, SiteGround will install WPForms for you automatically. 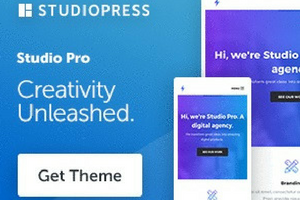 Choose a Theme to Install: there is just one WordPress theme in the list. You can select it. 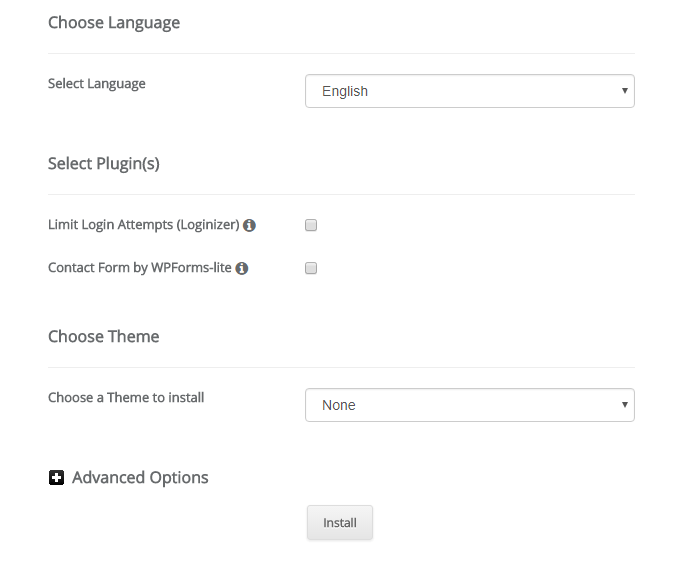 SiteGround provides more themes with your WordPress install. 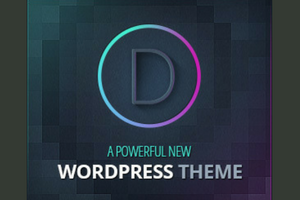 After the WP install is complete you can login to your dashboard and have many more themes to choose from. You can also purchase premium themes when you are ready. 11 – Click Install. That’s it. 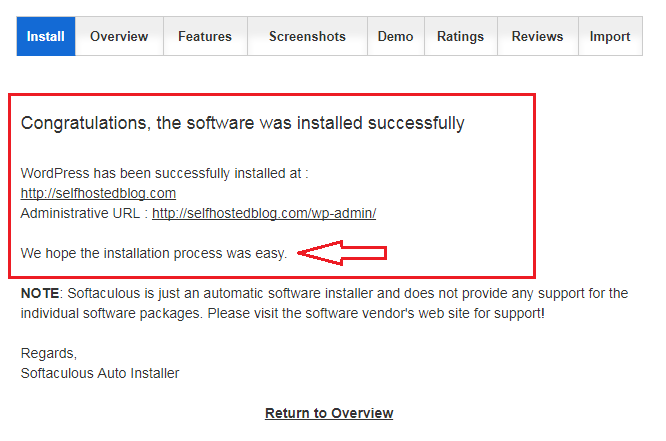 You are done installing WordPress on SiteGround web host. With the login credentials you created, log into your SiteGround WordPress dashboard. 1 – Go to Settings > Permalinks. Select Post Name and then click Save Changes. 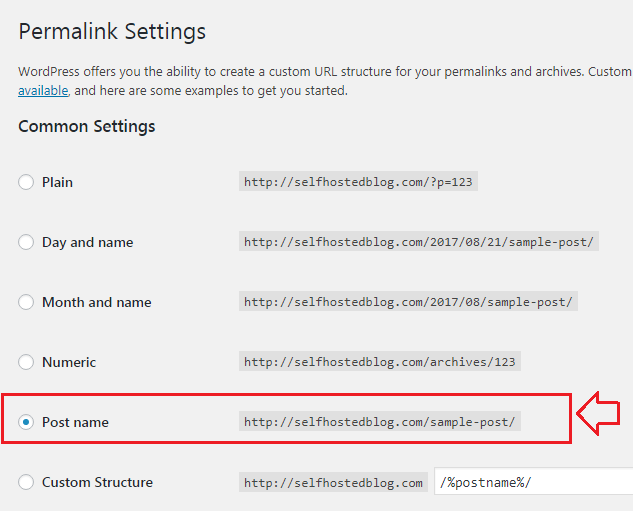 Post name is the ideal permalink structure for SEO-friendly WordPress permalinks. 2 – Go to Settings > Reading. Under Search Engine Visibility, select Discourage search engines from indexing this site. Don’t worry. This is temporary while you set up your new blog. You don’t want search engines to index stuff that is incomplete. When you are ready to launch, go back to this setting and deselect this setting. 3 – Go to Posts > All Posts. Delete the placeholder blog post. Remove all placeholders from your blog right away as this content will not add value to your site. Do the same for Pages > All Pages. Today you learned about a simple way to install WordPress on SiteGround web hosting. Now it’s time to implement! Yes, I want my 60% webhosting discount now! Leave a comment and let me know your new website address!